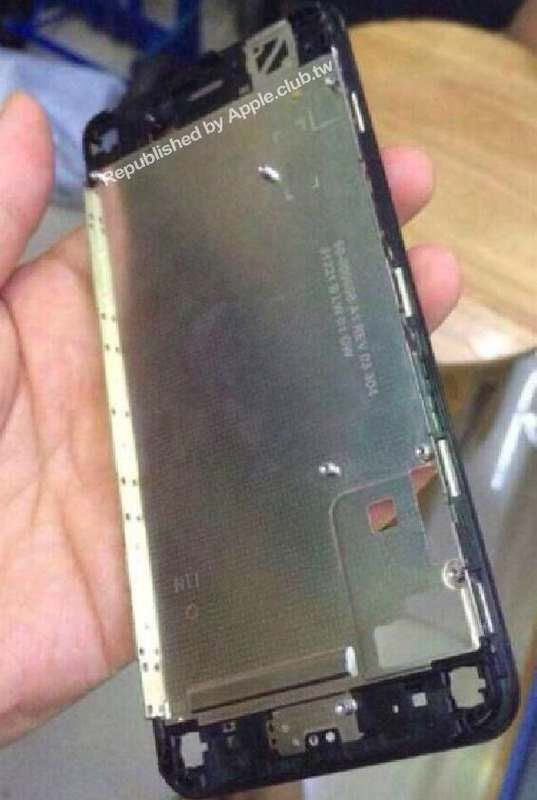 Clearest iPhone 6 Front Panel Leaked Image! Following the iPhone 6 Retail Box, Here Comes the Front Panel Image! As we are nearing to the official unveiling of Apple’s next gen iPhone, there are more clearest pictures leaking around the interwebs trying to give us an image of what the iPhone 6 will exactly be. Not 100% at the mark though, some have successfully hit the right nerves with the latest being a retail box image of iPhone 6 getting leaked a couple days back. 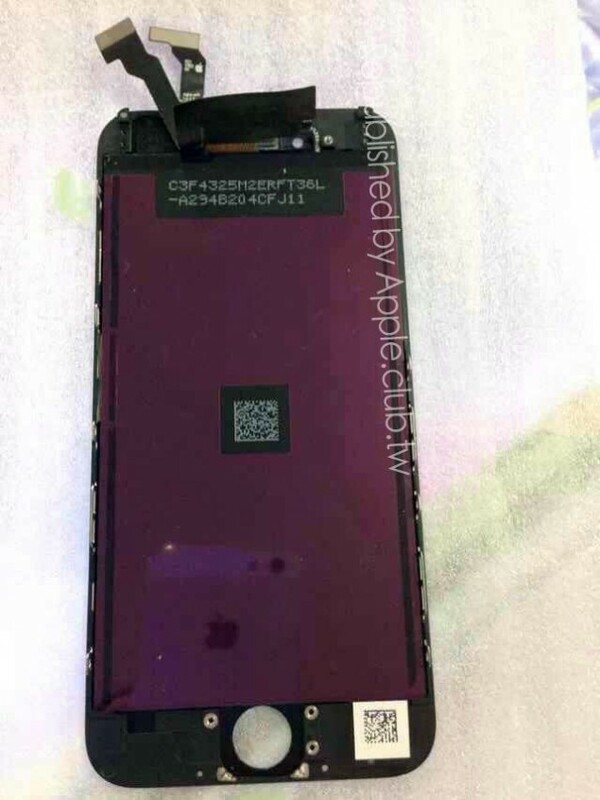 Today, we are seeing one of the more closer looking image taken of the iPhone 6 front panel. 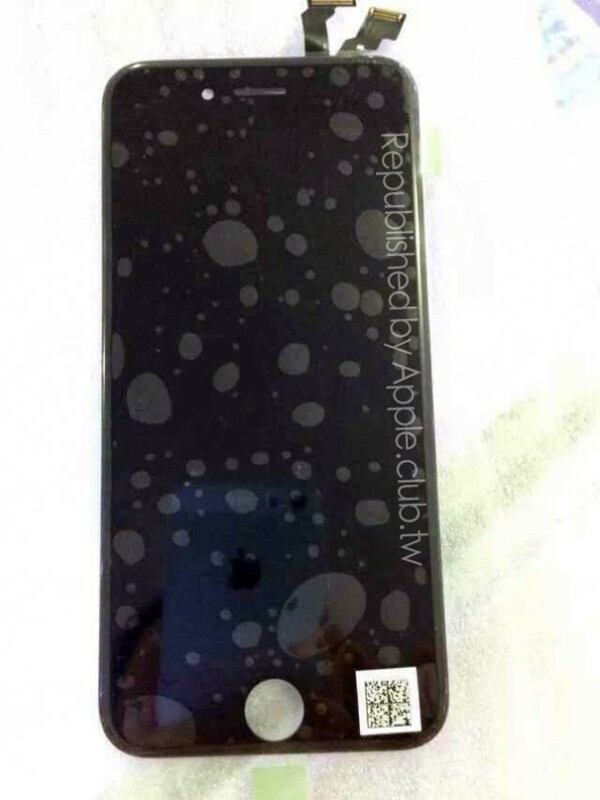 Albeit, larger than the iPhone 5s, this purported iPhone 6 front panel seems to be looking just like the iPhone 5s. These iPhone 6 front panel images look to have been taken off the assembly process and come through the Taiwanese blog Apple Club. 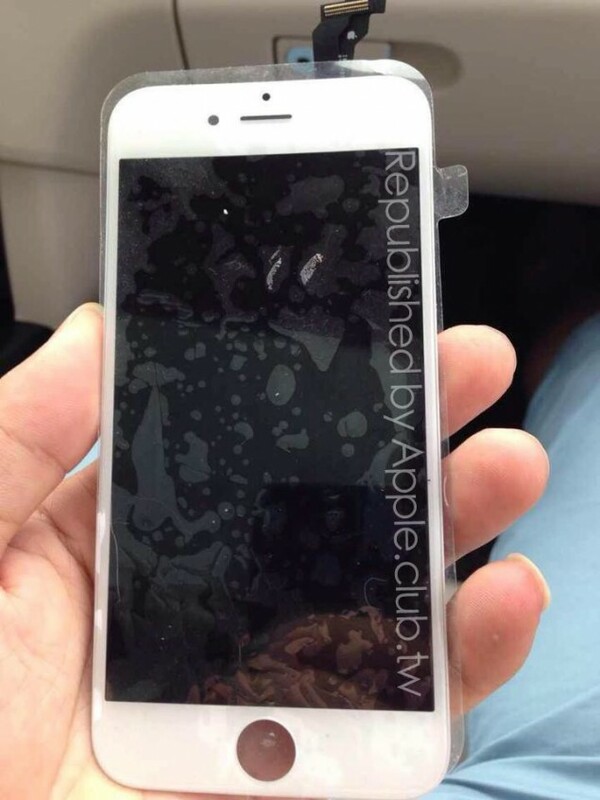 Leaked iPhone 6 images show both the inside and outside of the 4.7-inch iPhone 6 expected to arrive this September. Unfortunately, it cannot be said from the images if Apple’s 4.7-inch iPhone 6 uses the much-awaited and apparently much-loved Sapphire display but the leaks and analysis so far have suggested that the larger 5.5-inch iPhone 6 will use the Sapphire glass, exclusively. This actually brings us to the debate that whether consumers will buy the 4.7-inch iPhone 6 if a much better iPhone is expected to arrive in just a few more months. However, keeping in view the price difference and an ominous hate of Apple fans towards increased Android-ic phablet size, Apple still may have more sales of this 4.7-inch iPhone 6. Apple’s next gen iPhone is expected to be unveiled in September officially with a new curved design and larger display. iPhone 6 is expected to be launched in two variants of larger display sizes: a 4.7-inch iPhone 6 and another 5.5-inch iPhone 6 sapphire display phone. Reports have suggested that Apple might not introduce both the smartphones with scratch-resistant, expensive glass. Leaks have also indicated that the bigger, 5.5-inch phone will be announced later in the year with more premium specs hitting the Android phablet market dominated by LG G3 and Samsung Galaxy Note 4. iPhone 6 will have a focus on fitness apps powered by iOS 8; an A8 processor, a better camera and a curved design that has been shared by various rear shell panel images of the smartphone.